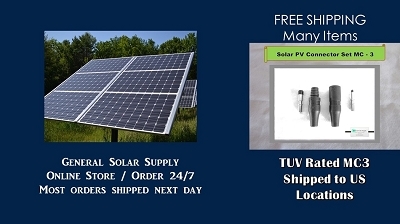 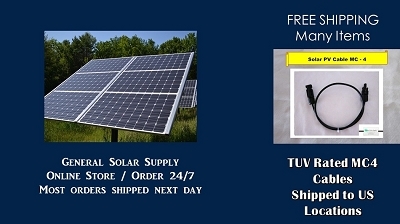 TUV rated MC'4 Branch Connector solar power panel connectors are high quality and environmentally resistant. 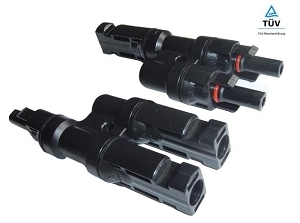 Use these to make tight electrical connections. 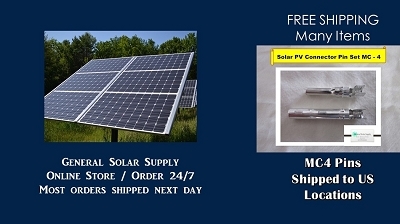 Doing my own solar installation probably saved me $2500 at least, and it always feels great!